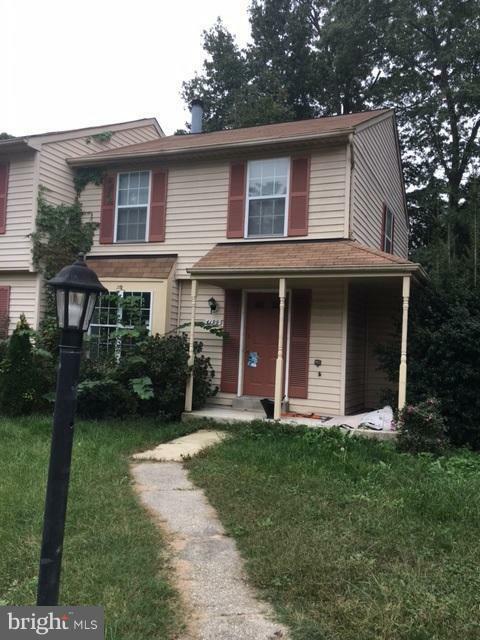 This affordable Colonial Duplex has 3 bedrooms and 2 full baths upstairs, a half bath, Living room, Kitchen and Dining room downstairs with a fenced in back yard. Close to the Mall, Schools, Restaurants, Drs, commuting to DC, NOVA, Indian Head Naval Base, Andrews Air Force Base and Pax River. Call today!